Father’s Day is around the corner. 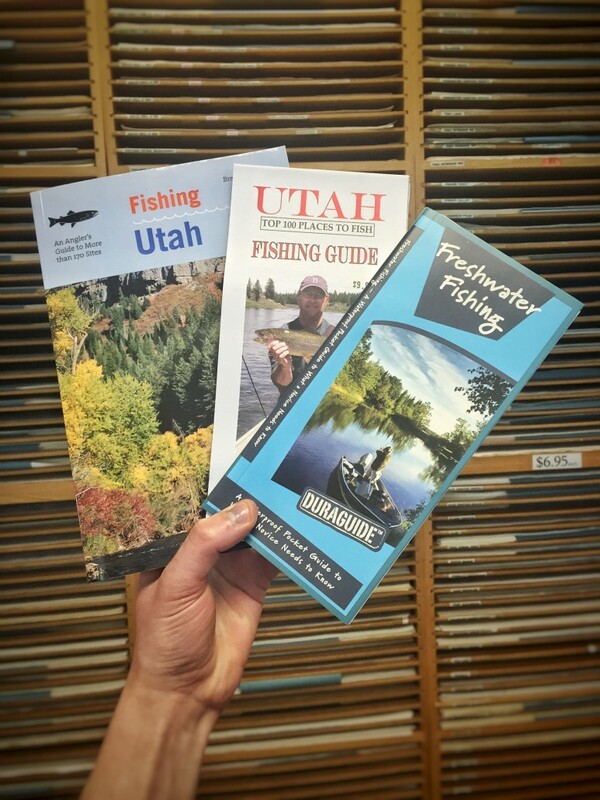 Get Dad hooked on fishing this summer with these awesome books! 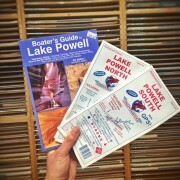 Find these and other great outdoor maps and guides in our Map & Bookstore.